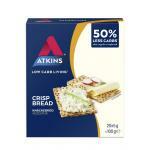 Atkins is a well known and worldwide used diet program. 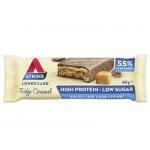 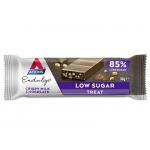 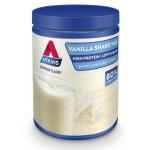 Arkins is a carbo-hydrate diet with a large range of tasty products. 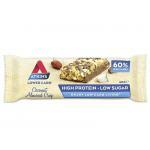 There are nutritional bars, pasta's, shakes and much more! 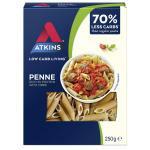 Atkins is a proven diet which limits the amount of carbo-hydrates. 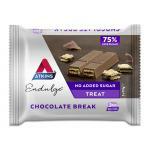 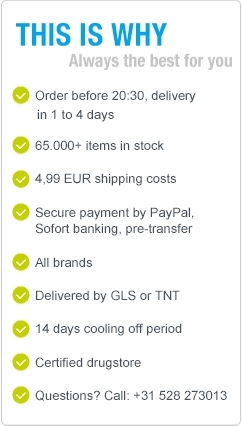 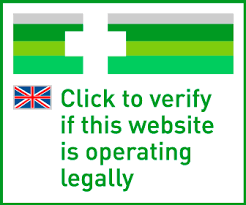 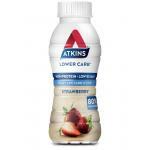 We sell the whole range of Atkins products and most products are in stock, so you can buy them when you need them. 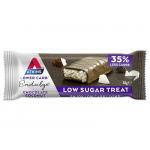 These diet products are of high quality and because of the diversity in products, you do not get bored easily! 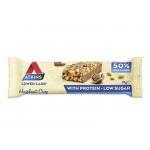 We always recommend to use a nutritional supplement next to the diet to support the body with daily nutrients like vitamins. 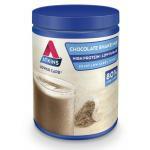 This support is better for the body and raises the change of you getting to the finish line. 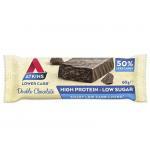 We also sell many other diet foods and supplements!